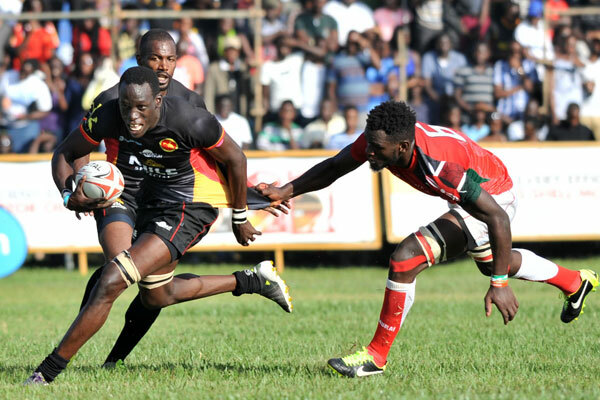 Marvin Odongo who started out for Uganda at number 8 in the reverse Elgon Cup clash between Kenya and Uganda at the RFUEA grounds on Saturday 7 July is set to undergo surgery to fix facial injuries suffered during the game. According to the Uganda Rugby Union, Odongo sustained fractures to the nose and the jaw as well as a hit to the head during the game. 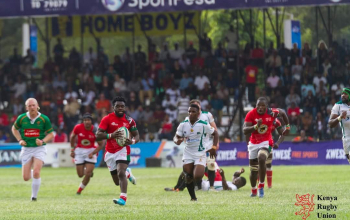 Scans at the Nairobi Hospital revealed there was no brain damage but confirmed he fractured a glabellar bone and a fracture of the nasal complex plus maxilla. To spare him the risk while on transit to Uganda due to recurrent nose bleeds, the Ugandan Union has stated Marvin will undergo surgery in Nairobi and are now calling on friends of the sport to come in and show support. According to sources cost of the surgery is in the range of Kshs 600,000. "We hope that this procedure will be done immediately and that Marvin can then return to Uganda and continue his rehabilitation at UMC Victoria where we have sufficient cover,"
"We encourage all friends of the sport to contribute as they so can. 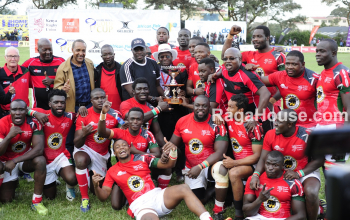 Contributions can be made to +256777912029 (Godwin Kayangwe) in Uganda and +254728600181(Benjamin Mugisha) in Kenya,"
"We immensely thank Kenya Rugby Union, the Ugandan Community in Kenya, the Uganda Rugby Community, the Sports Ministry of Uganda and above all the Family of Marvin who are all standing with him in this tough time." 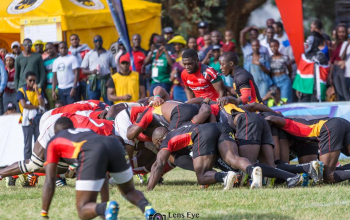 Odongo - the Pirates captain - was one of the standout players in the weekend game as Uganda respectably went down 38-22 to the home team.